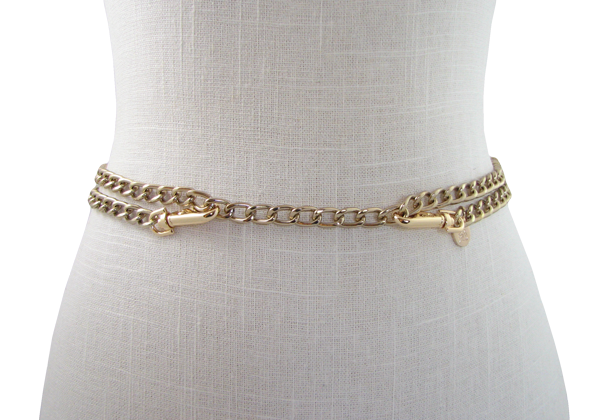 Our signature, 48" chain in eco-friendly plated, glimmering gold or sleek silver. Can be worn either cross-body or as a belt. With a clasp on both ends, our favorite lightweight chain becomes a belt by hooking onto itself, allowing the utmost functionality and flexibility. Wear it with a Flats Collection belt bag, your own bag, or simply on its own. Q: Is this chain long enough to use as a cross-body or shoulder bag? 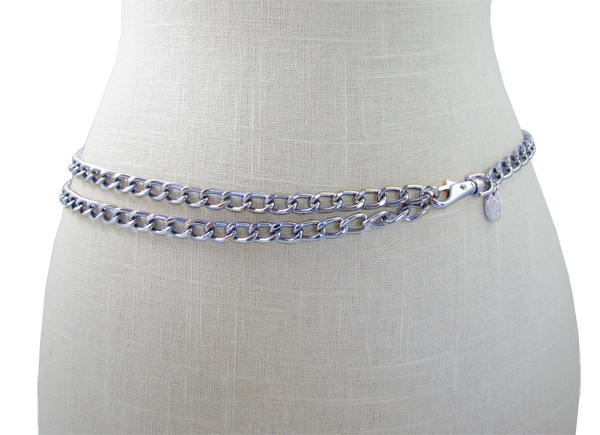 Q: Are the chain belts long enough for a larger woman to use around the waist?